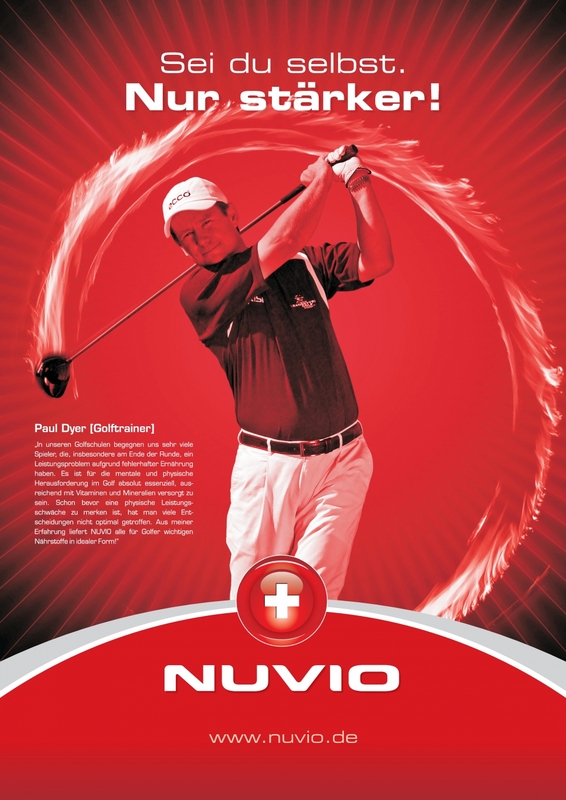 NUVIO BASIC is the innovative multi-vitamin-Q10 complex for the specific optimisation of the daily diet. 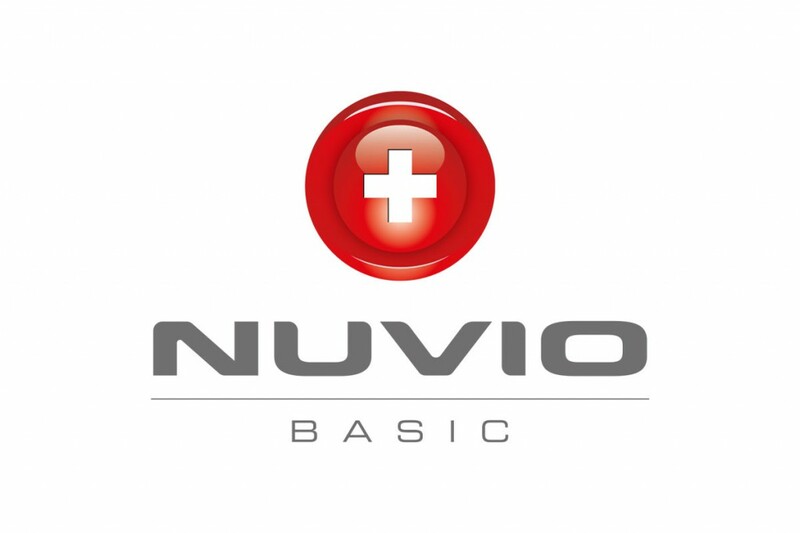 Thanks to the liquid dosage form and advantages in bioavailability, NUVIO BASIC can support the efficiency and resistance to physical and mental stress. 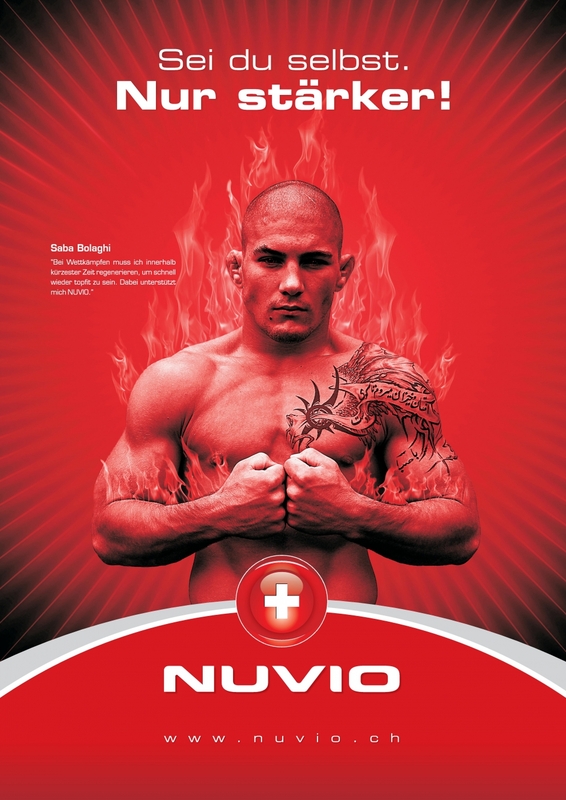 NUVIO is a Brand of H&B Holding AG.